Here at Levitt, we’re firm believers in the power of free, live music to transform communities—especially when those concerts are taking place in the great outdoors. Why? Countless studies remind us why we yearn to be outside. Time in nature allows us to press a ‘reset’ button, triggering a wide array of health benefits from lowering cortisol levels (stress), to alleviating pain, to improving our mental health. Which is why today, in honor of Black History Month, we’re honoring the contributions of three of the many pioneering African American conservationists who’ve made a profound impact on our country’s natural environments. 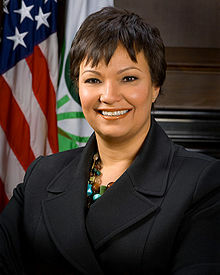 Each has dedicated their time and unique talents to protecting green spaces and ensuring that people of all backgrounds can enjoy nature experiences for years to come. 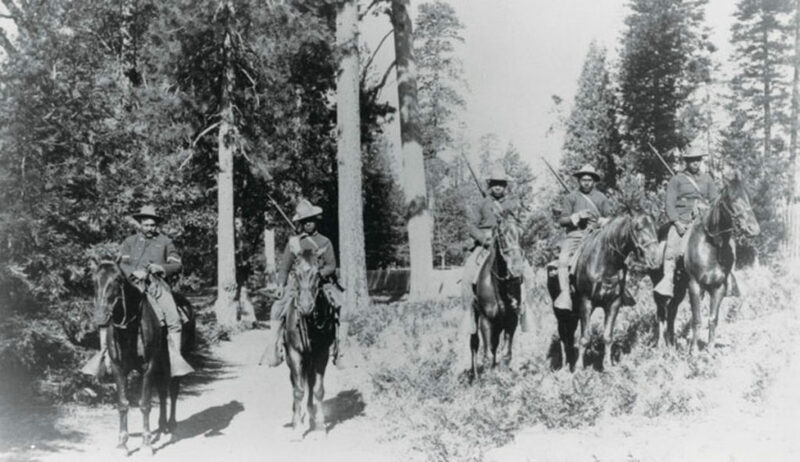 Up until the creation of the National Park Service in 1916, the U.S. Army was charged with protecting and preserving the beautiful landscapes we enjoy today, with Charles Young and the “Buffalo Soldiers” playing a significant role in protecting those on the western frontier (like Yosemite and Sequoia National Park). After hundreds of thousands of African Americans fought for the U.S. in the Civil War, the “Buffalo Soldiers”—consisting of four all-black U.S. army regiments—was created by Congress. Despite the burden of racism adding a layer of difficulty to their assignments, the Buffalo Soldiers worked to protect American settlers traveling west while working tirelessly to protect and improve the nation’s national parks, with Young at the helm. 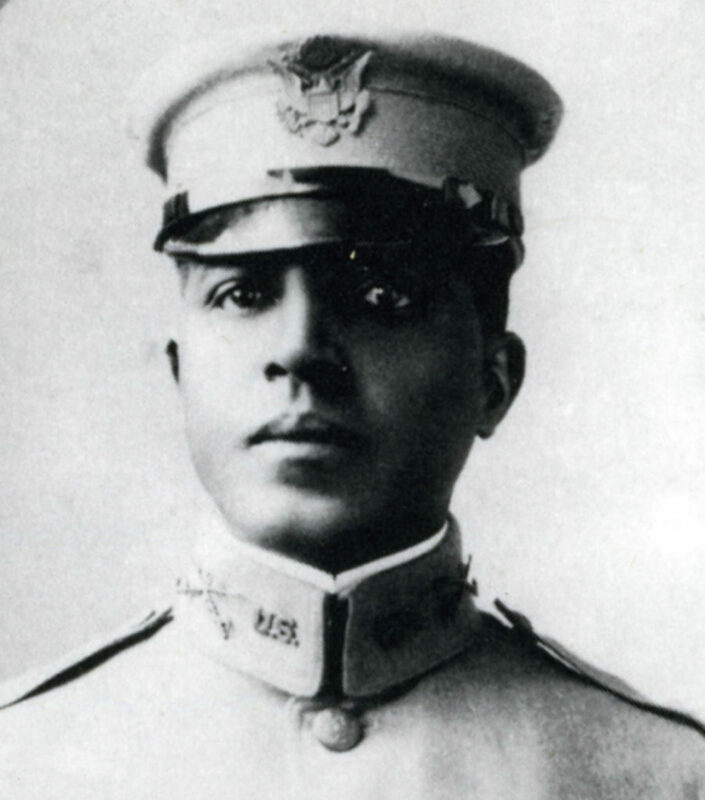 Not only was Young the third African American to graduate from the United States Military Academy at West Point, but he also rose to become one of the few African American colonels at the time. And in 1903, he was appointed acting military superintendent of Sequoia National Park, making him the first African American superintendent of a national park. 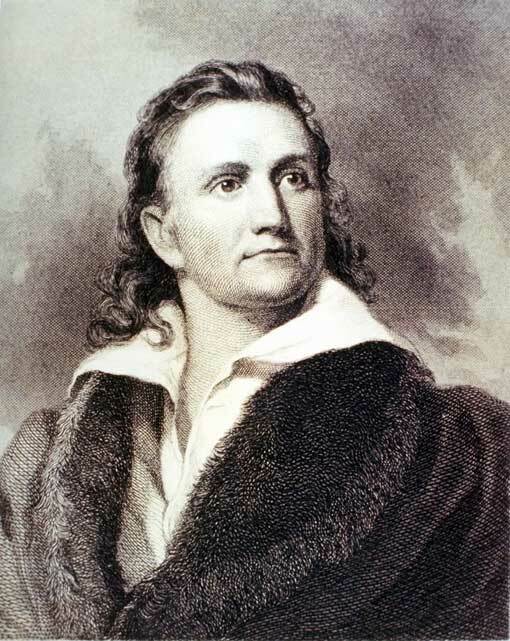 The lifelong work of wildlife artist and conservation advocate, John James Audubon, helped to inspire the creation of the National Audubon Society, which protects the open spaces and the landscapes that birds need to survive. 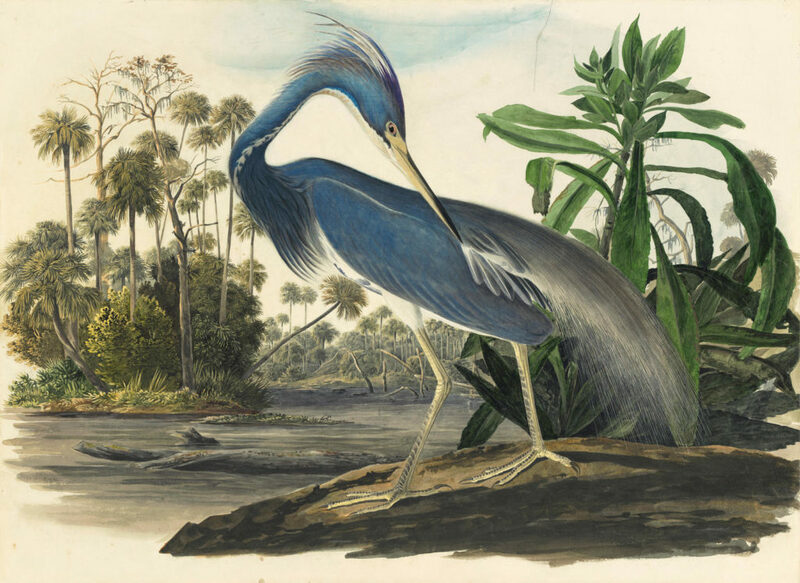 The son of a Haitian mother and French sea captain, Audubon grew up deeply fascinated with the outdoors, drawing and collecting birds’ nests at every opportunity. As a teenager, his father arranged for him to move to a farm in Pennsylvania to escape the turbulence of the Napoleonic Wars. Here, Audubon spent his days exploring the woods, creating detailed drawings of the wildlife he encountered and conducting some of the first documented studies on bird migratory patterns. He went on to become one of only two Americans invited to join the Fellows of the Royal Society of London—the pre-eminent scientific organization of the day—before the Civil War, with Benjamin Franklin being the second. Featuring exquisite hand-colored engravings of 435 American bird species, Audubon’s self-published four-volume work “The Birds of America” (1827 – 1838) has become one of the most celebrated books of natural history. African Americans have played a significant—and often overlooked—role in our nation’s environmental history. These are only a few of the many African American trailblazers who’ve fought to protect and preserve the natural landscapes we enjoy today. Here’s to continuing their legacy and protecting this nation’s remarkable landscapes for future generations! 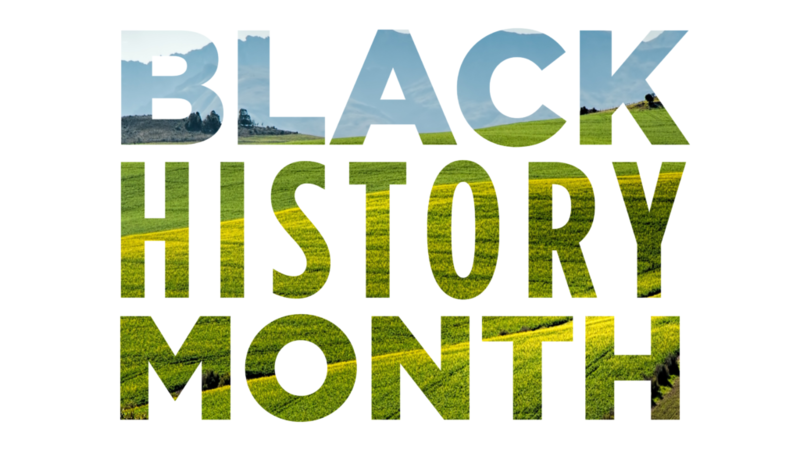 This entry was posted in Beyond Levitt, Holidays and tagged Black History Month, Charles Young, John James Audubon, Lisa Perez Jackson on February 25, 2019 by Nicole McGaffey.